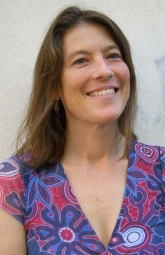 Margaret Sallick, LCSW, is a teaching faculty member at the Ackerman Institute for the Family and a past member of Ackerman’s Center for Children and Relational Trauma. A graduate of New York University School of Social Work, she has most recently been supervising and maintaining an active private practice with individuals, families and couples. Ms. Sallick maintains a practice in New York City seeing couples and families.